EVGA denies rumours that they will be releasing a Vega GPU, confirming that they only plan to create Nvidia-powered GPUs moving forward. 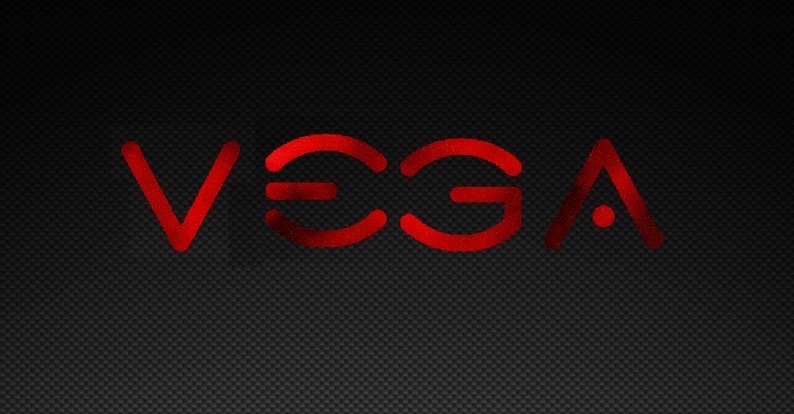 Read more on EVGA's denial of recent Vega rumours. Ironically, XFX has been making the best custom PCBs for AMD cards recently. I also really like their more grown-up design language. EVGA can't start making AMD GPU's, Think why people.....Oh yeah they might have sign a contract with Nvidia.